← 2012 War Reading Challenge Is…. Is there a better way to start off a holiday week (well, in the US) with a Deb? I don’t think so. 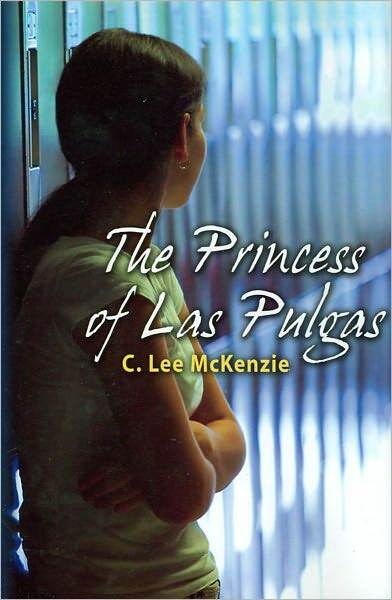 This Monday gives us C. Lee McKenzie, author of two fantastic YA novels. When Nikki stepped into the classroom, Lysol and polish and just a hint of last semester stirred in the air. 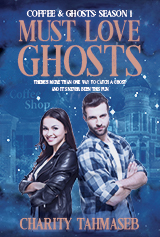 A terrific, startling story that will have you on the edge of your seat. Catch up with Lee: visit her blog, The Write Game. Wow! A super surprise and on a holiday week too. Thanks for the post and happy Thanksgiving! Lee is awesome! I’m so glad you featured her here!